Machine wash cold , gentle cycle with like colors. 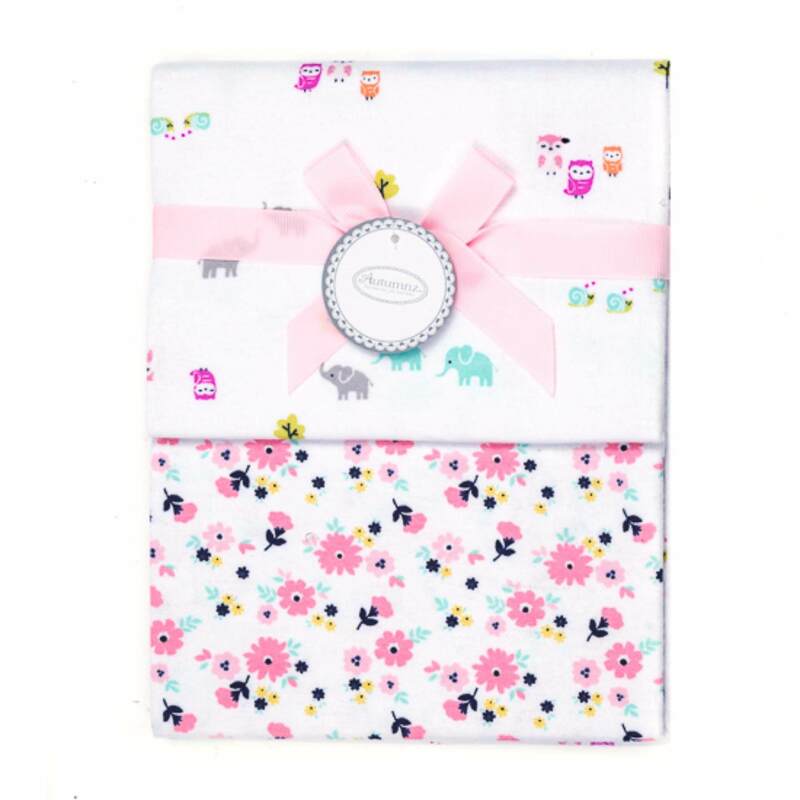 Autumnz 2-pack Flannel Receiving Blanket is sure to keep your little one warm and cozy. 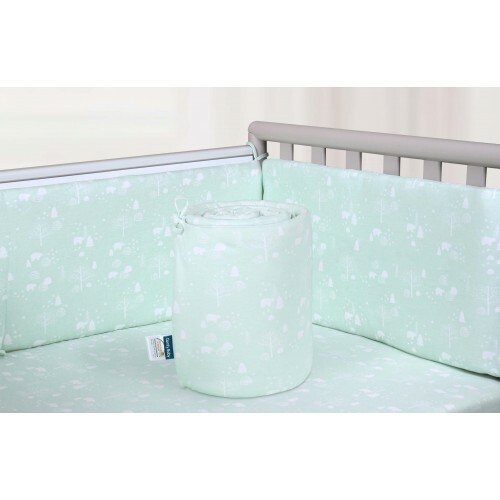 These blankets are made of 100% cotton which is extra comfortable and soft against baby's skin. This package inclues two different designs of blankets featuring soft colurs and adorable prints.